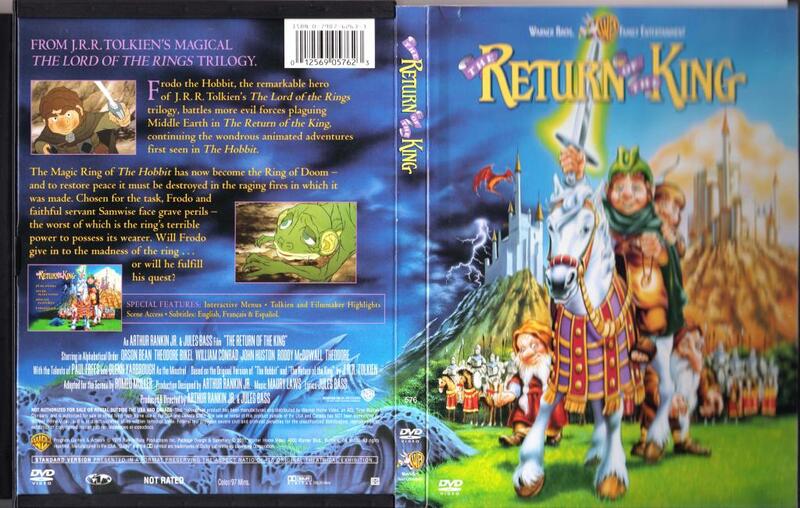 In the end of the 70’s there was a Lord of the Rings movie by Ralph Bakshi. The movie ended half way the story. In 1979 there was the follow-up, This time by Arthur Rankin and Jules Bass. It was, let us say, no succes. These days this DVD is pretty hard to get, it certainly is a collector’s item. DVD, 97 mins, English spoken, subtitles in English, French and Spanish.